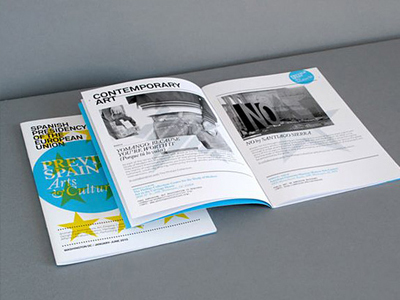 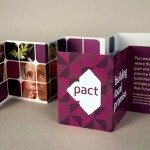 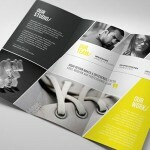 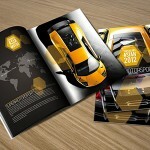 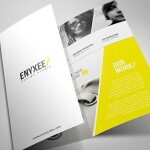 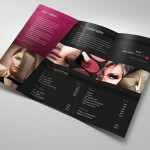 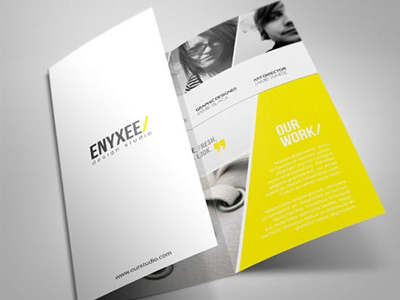 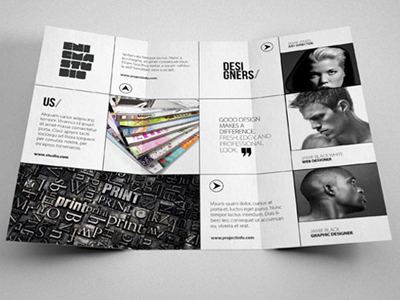 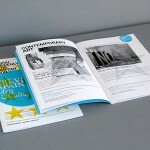 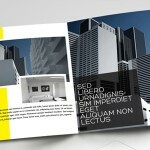 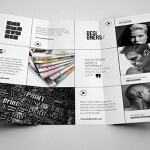 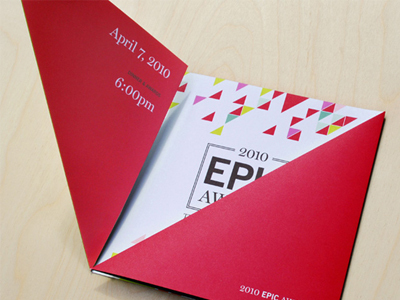 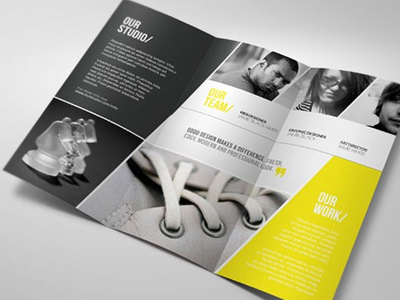 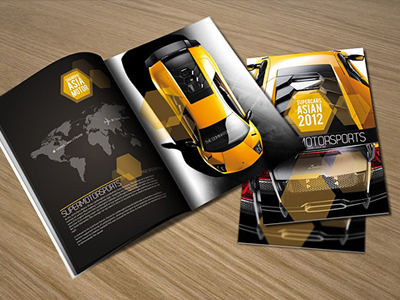 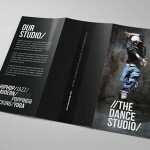 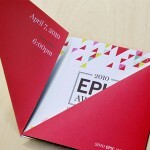 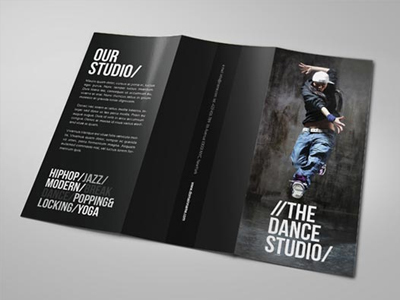 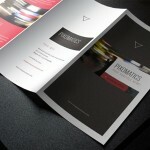 SonnyDesign is one of the leading brochure printing provider in the Philippines. 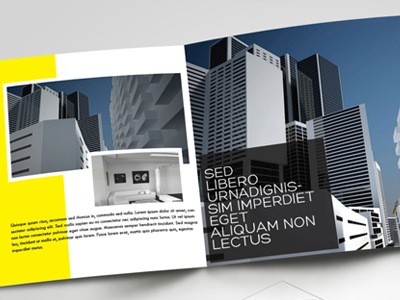 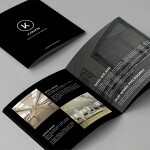 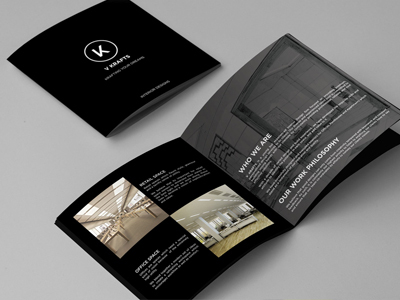 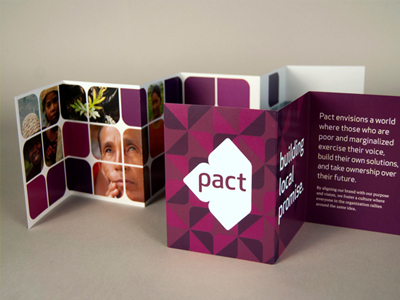 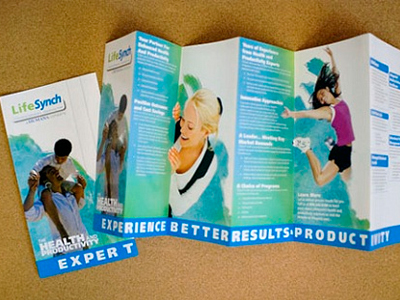 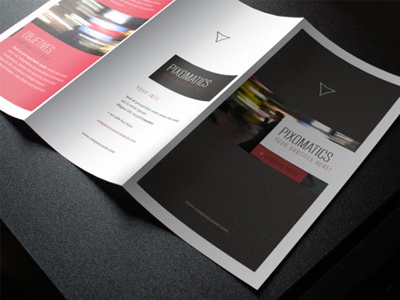 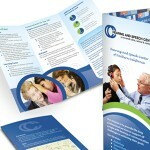 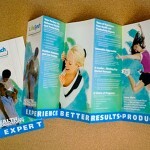 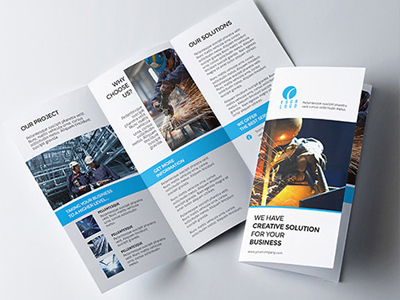 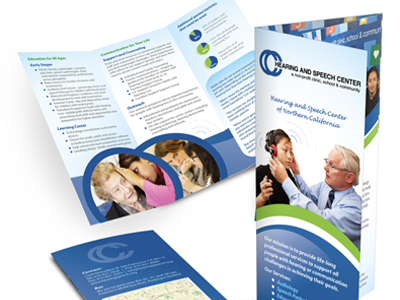 We have served a lot of clients who needs professional and yet affordable brochure printing in the Philippines. 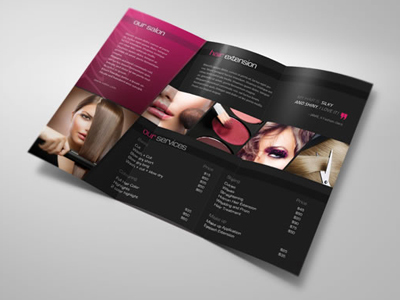 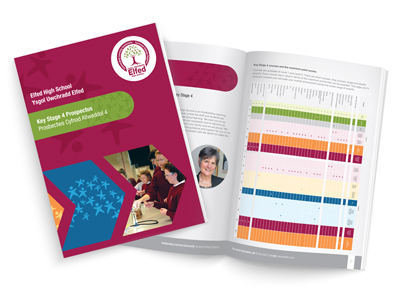 You can choose different types of paper and lamination like glossy, matte and spot UV. 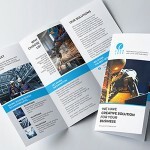 If you are located in Philippines and interested for brochure quotation please don’t hesitate to contact us.